In one of your comments you mentioned you had a plethora of questions. A superabundance of questions is the sign of an inquiring mind. It seems as though your questions have turned from astronomy to geology. As before, your words will appear in bold blue text. Since the day I found the rock that you mentioned in the post at a camping site, I have treasured it. Recently, I went camping at the same exact site, and I found many more rocks that seem to have some kind of beautiful mineral inside of it. 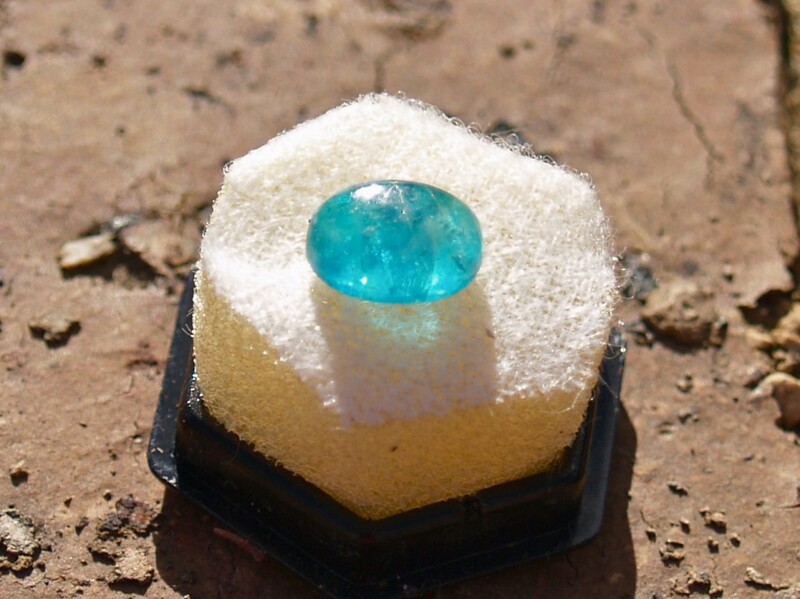 In fact, I collected a rock that is made out of all gem. I am a little disappointed that in comments, you cannot post pictures with the text. If I could, I would take a picture of all the rocks I collected so you could see them for yourself. You have discovered the reason this blog was formed. I also found comments on blogs generally couldn’t include photos, videos or sound and were limited to only one link. A blog allows it all providing we know about being safe online. When I stumble upon an interesting rock, I tend to have the instinct to pick it up. I know that you probably have that same instinct too, because you are like a walking encyclopedia, always gathering up new information. I said this because I wanted to know if you have either found or bought any new rocks yet. I also want to know which one you most likely do to collect rocks: Do you buy them from rock sellers more often, or do you collect them on your own outside more? The first photo shows flourite (calcium flourine) crystals. The green mat they're on have 1cm squares so you can see their size. Each crystal has 8 facets (faces), i.e. they are octahedral crystals. They have not been cut. A collector was selling some of his samples at a local country show. In my area, different towns have markets on weekends. When visiting one, I found a man was selling geodes from Queensland. 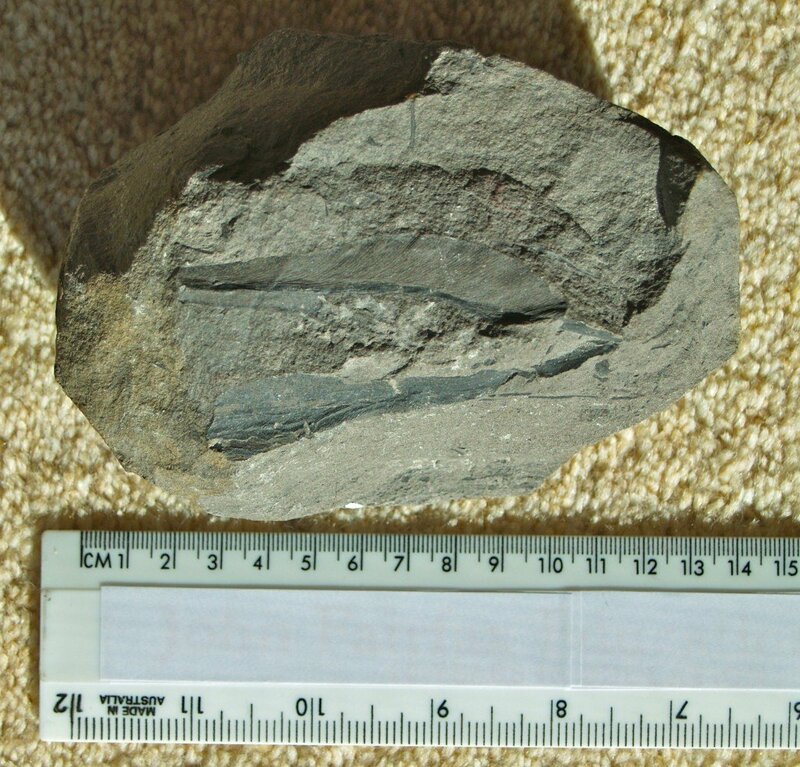 While I already had some, I was fascinated by this sample because it looks as though two fused together when they were formed perhaps 200 million years ago. 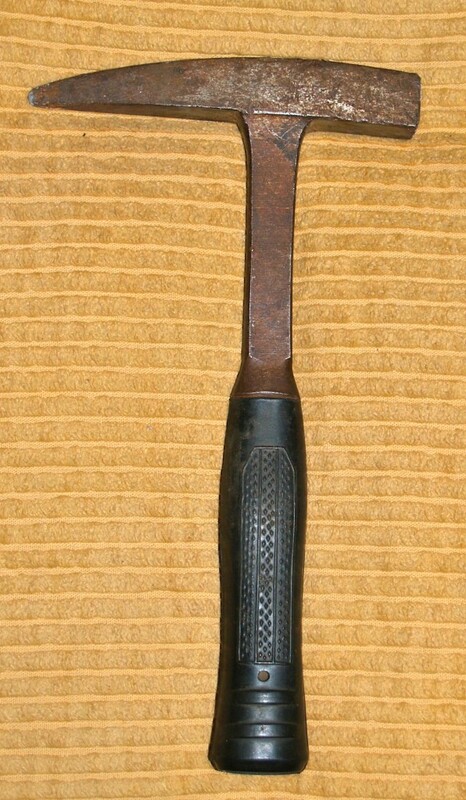 Here is one from my collection that has been broken open. They aren't as impressive as my Brazilian geodes but I like the Australian samples because they are from home. I have yet a few more questions to ask you. 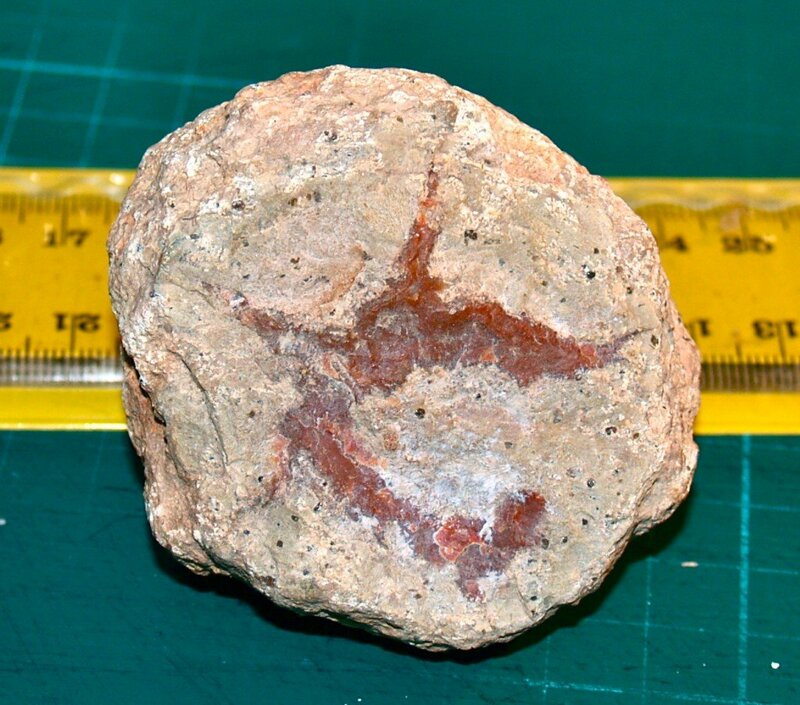 Have you ever found a rock from a volcano? I think it would be most likely that you have because, in one of your posts, you said that you had seen a few volcanoes erupt. 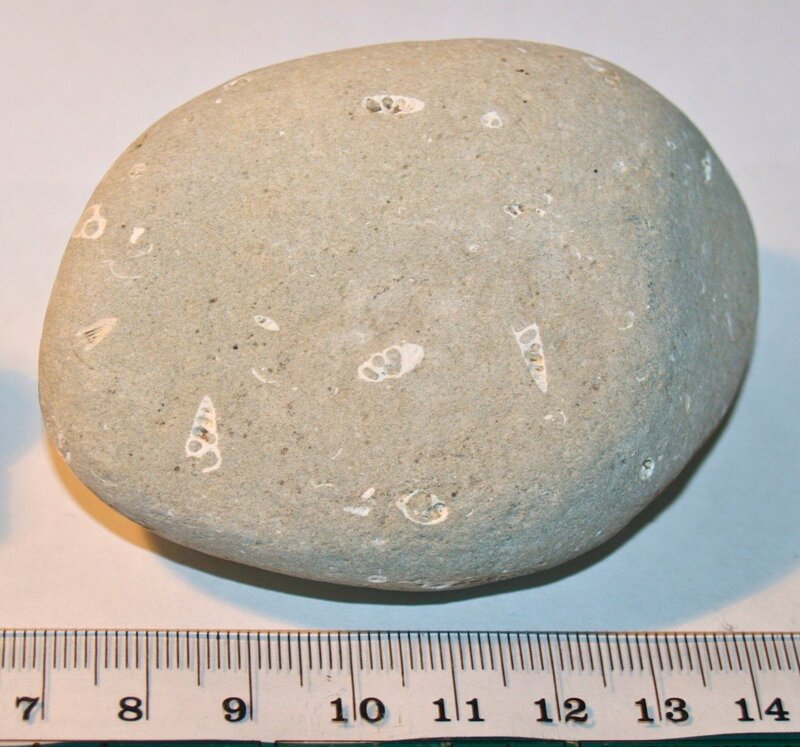 If, a couple months later, you had gone down to examine the area near the volcano, and you found a interesting rock, I think you would have kept it and put it in your collection. I know that if I found one, I would definitely keep it. When collecting any stones, we must be aware whether or not we are in national parks where we are not permitted to collect stones and rocks. There are places where you can collect stones, including igneous (volcanic) rocks. When I can, I have collected stones but I have also bought many. My favourite item from a volcanic area in New Zealand was collected by me (with permission). 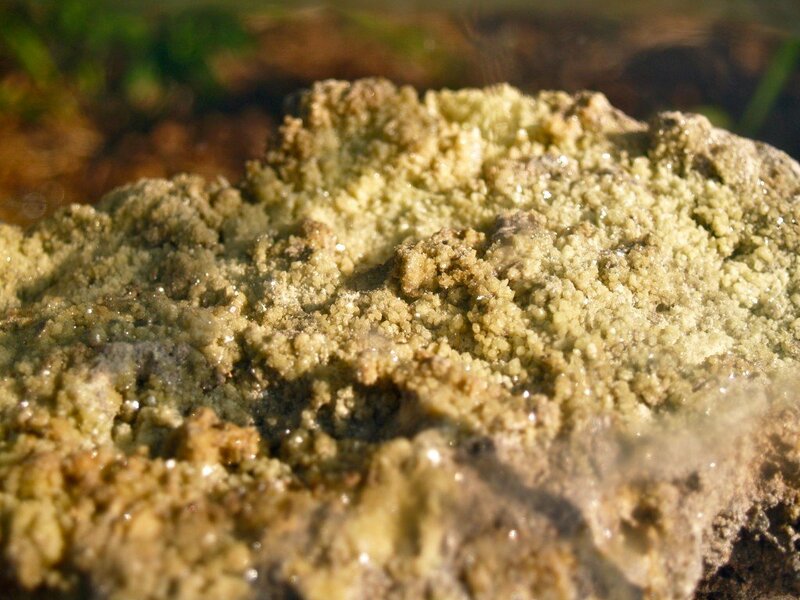 It was collected near a fumarole where the sulphur (U.S. spelling: sulfur) crystals were forming. 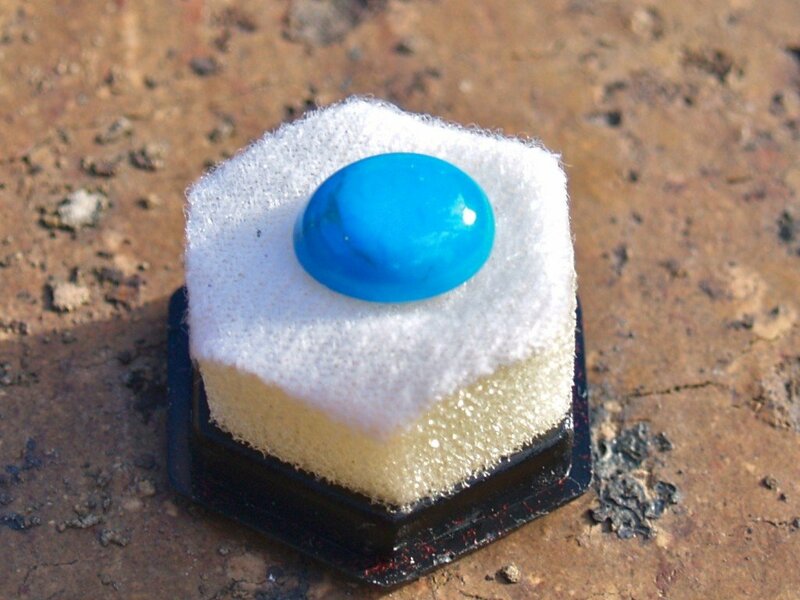 Because sulphur crystals break down and lose their shine if exposed to water or moist air, the below sample has been kept in a perspex box since I found it over 30 years ago. The crystals still shine as you can see. 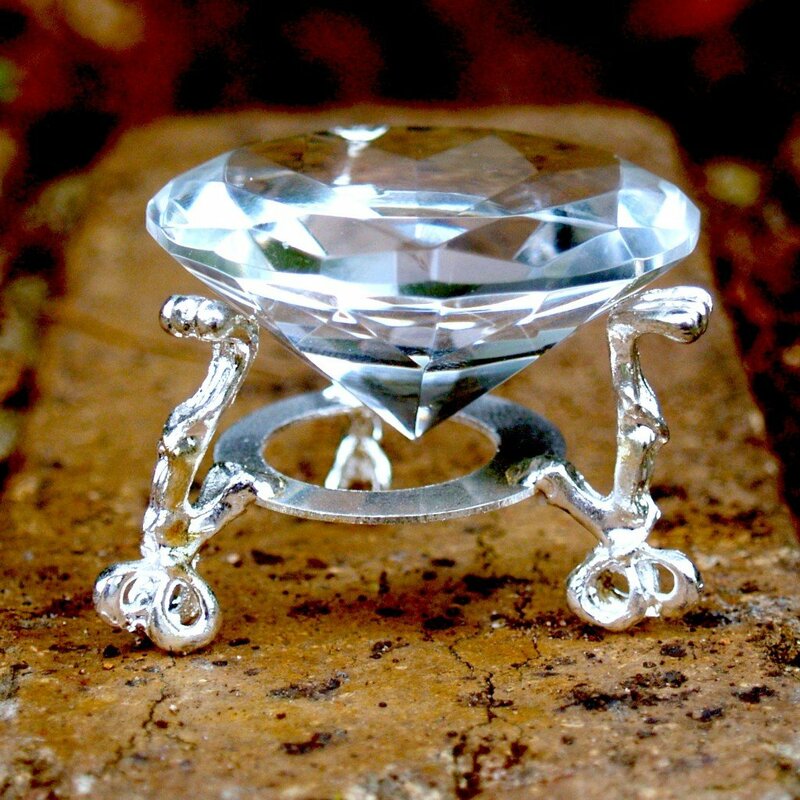 Another question is have you ever been in a cave where jewels were growing naturally? I asked that question because I heard on a science show that people can explore caves with jewels in them. I doubt that you have ever been in one, but I can not know for sure until you tell me the answer. If you have been in one, what kind of minerals did you see? 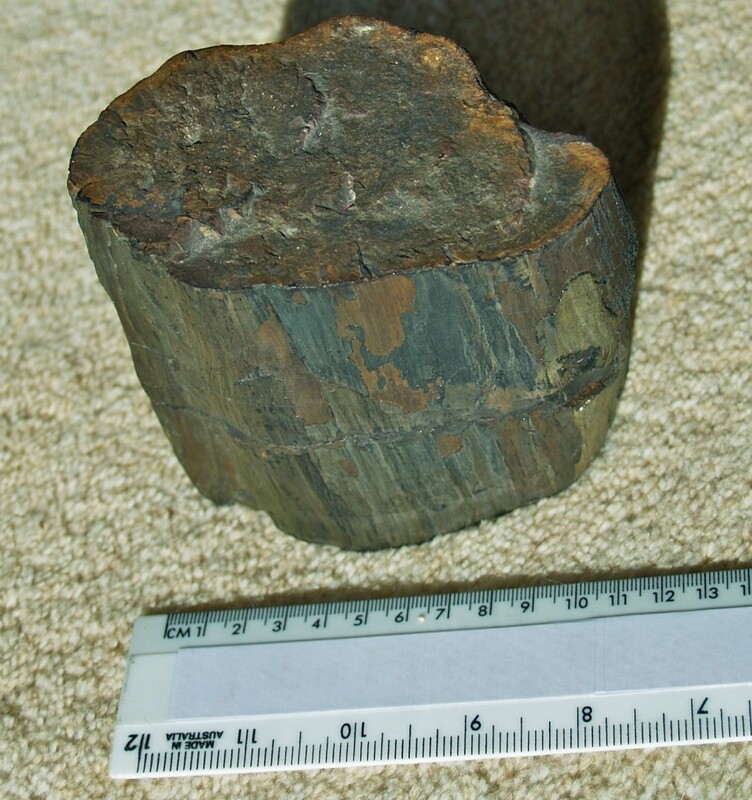 Below is an item in my collection measuring 5cm diameter across the top. Unfortunately, it is only a glass replica. I have been in gold mines, coal mines and a couple other mines but the closest to a jewel mine would have been an opal mine. There are mines all over the world where jewels are found, some very unsafe for the miners. I only enter mines welcoming visitors on guided tours. Perhaps Australia’s most famous jewel mine is the Argyle Diamond Mine in Western Australia. It is an open cut mine where they dig down making valleys not dig tunnels. Here is a link to their website. This is the last question I have before the last question I want to ask you. I want to ask you if you have ever mined any type of mineral. If so, what did you mine? 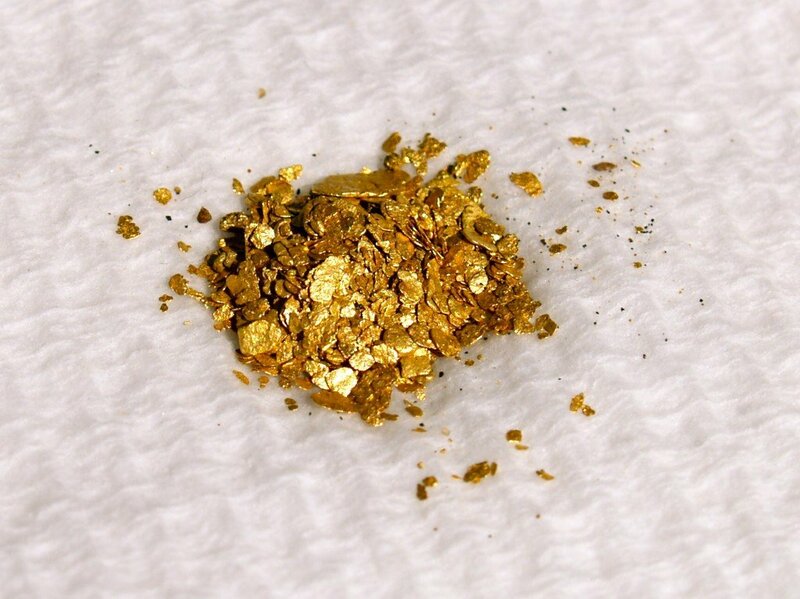 I have also panned for gold in old gold fields and hunted for rocks, crystals and fossils in many locations. Some of this sample has been panned by me. Much was bought. 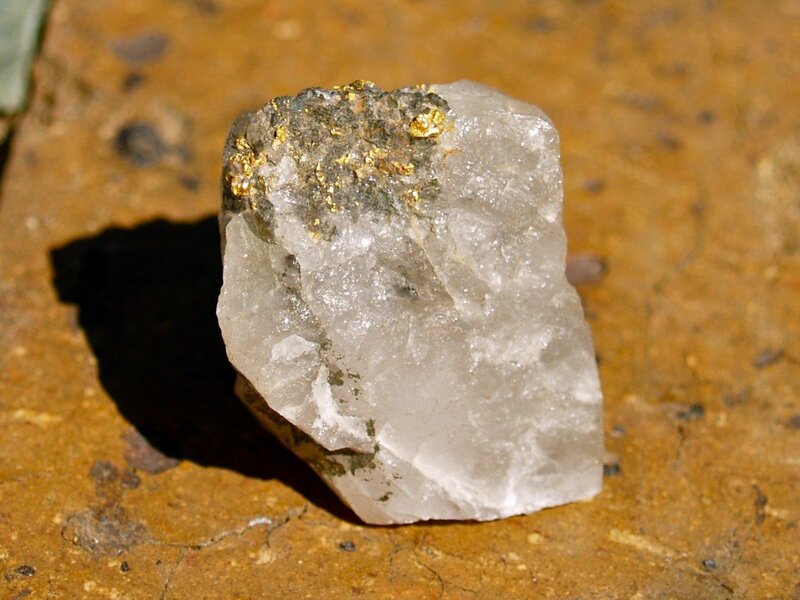 I bought this sample of gold in quartz from a place called Hill End where there was an active gold mine. I have been in a mine in the area but not the active mine. 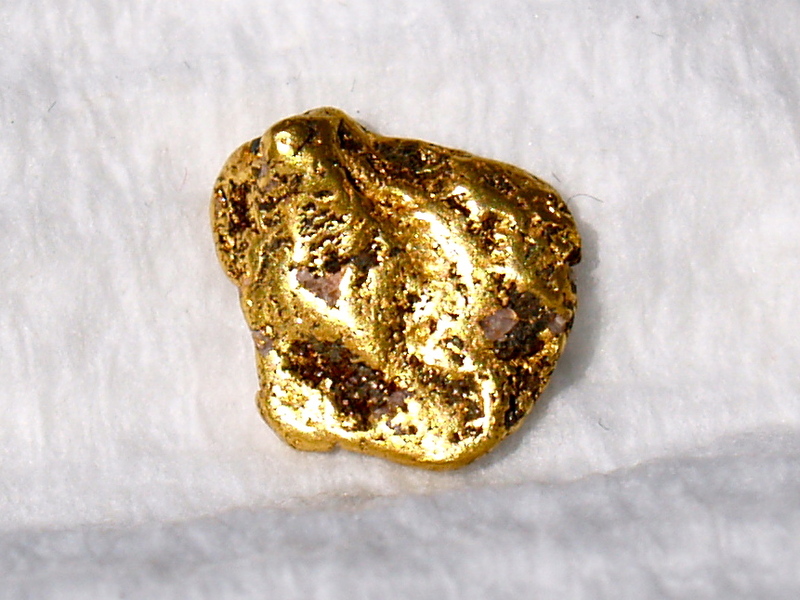 A gold nugget from New Zealand, it is about 1.5cm across. 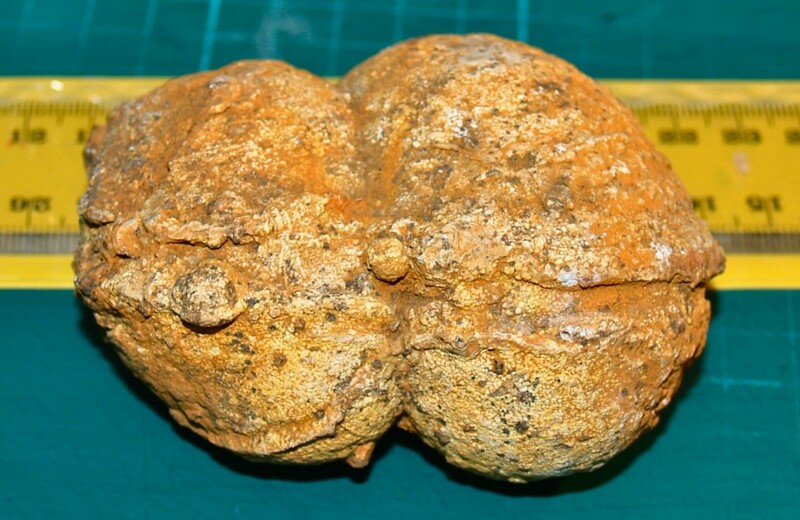 The two fossils below were found by me at a rock fall site many years ago. The first shows a fossilised leaf and the second is part of a fossilised tree trunk. In this sample I picked up, you can see shells in the stone. Rather than fossils, they are still real shells embedded in stone. 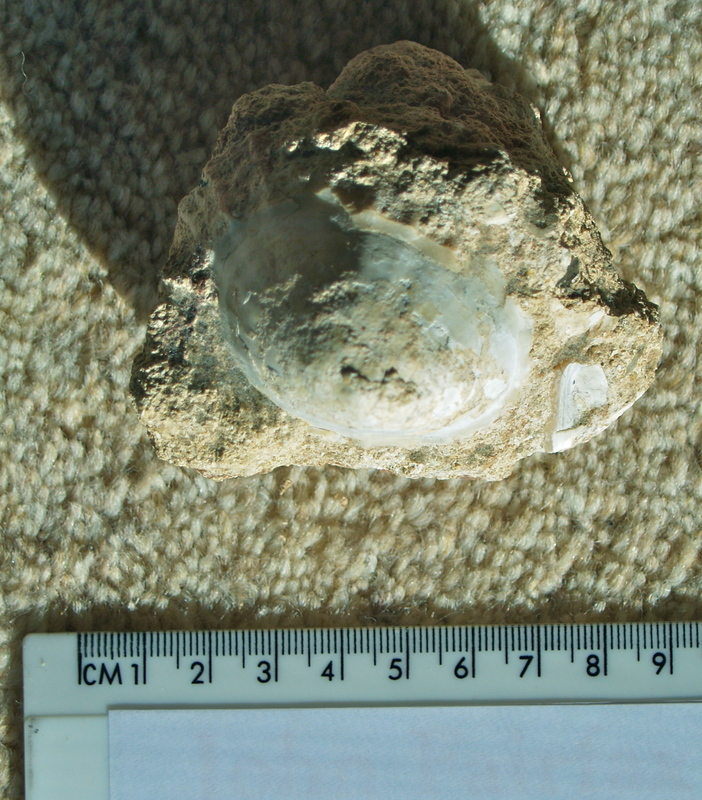 I picked up the following shell embedded in rock from an open cut mine. Finally, I want to ask you if you have ever cut a rock open and discovered gems inside? A gem is a stone used in jewellery so it can be anything from quartz to diamonds, emeralds and rubies. I have found quartz and amethyst in rocks as well as in rivers where they have been washed. 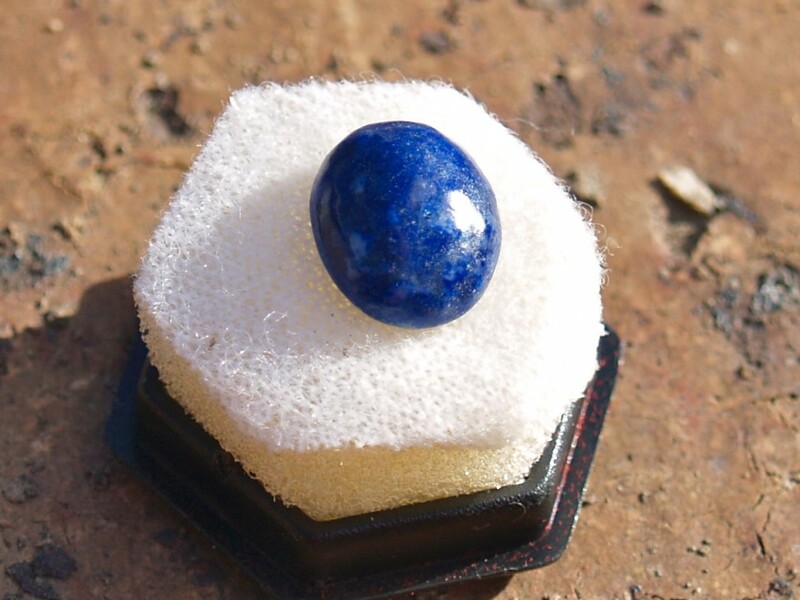 Some of my stones are of gem quality but I have never found anything really valuable. 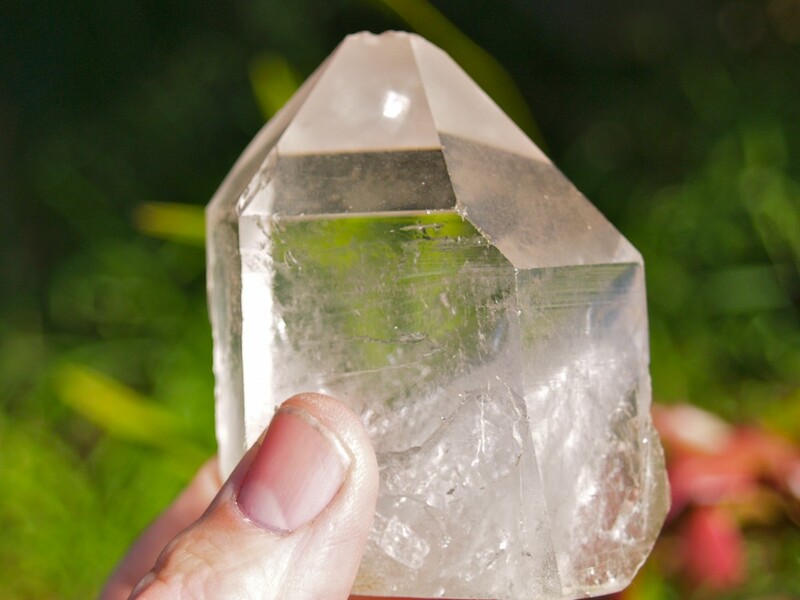 This quartz crystal sample might be of gem quality in part if it was cut but I like it as it is. As you said in your post, you do not have a diamond cutter, but have you ever used one? If so, was it hard to cut the stone open? I have seen them used but I haven’t used one. It’s a skill to be able to cut a stone well. I have stones I collected so I could use them if I had access to a diamond saw. 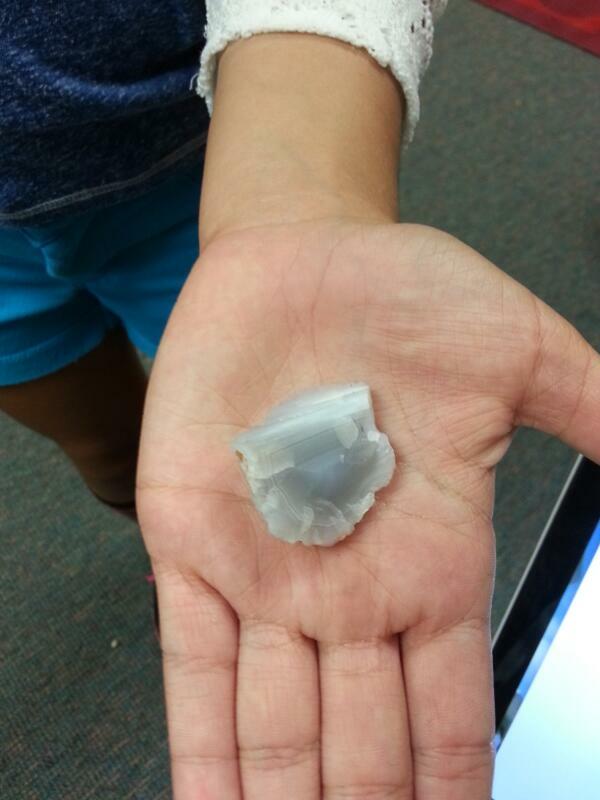 They are known as chert and are reasonably easy to cut and polish but aren’t worth much. My samples have colour bands through them so they might look good cut, shaped and polished into cabachons. Diamonds are not made into cabachons nor are other gems such as emerald and rubies. They are faceted. This means they are cut and polished to have faces. 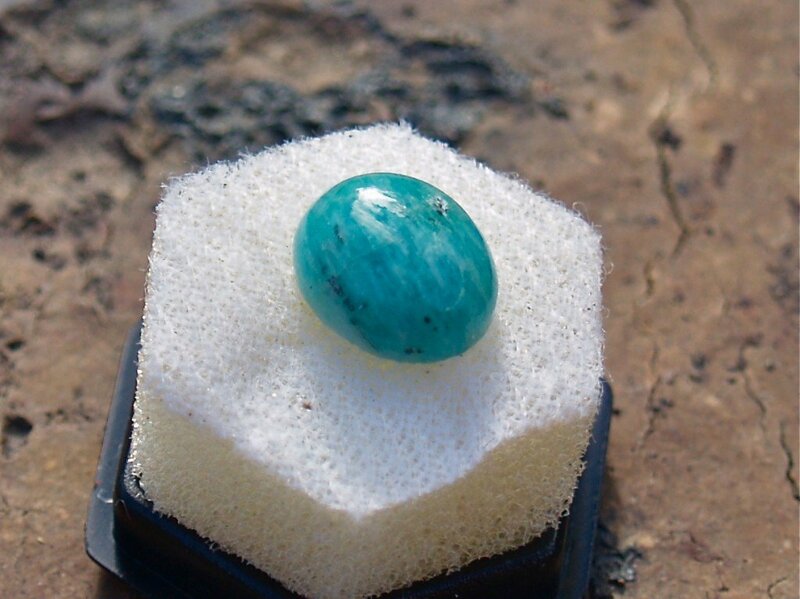 Turquoise, agate and opal are examples of stone often made into cabachons. Look at the images of assorted cabachons below. A diamond saw is used on most stones, diamond being the hardest stone we can find. It uses a special saw blade embedded with diamonds. Before you think this is a waste of diamonds, most diamonds found are not of gem quality. They are industrial quality. I have seen websites selling these low quality diamonds for as little as $120 to $180 per kilogram. If you have never cut a stone open, would you ever like to cut one of your stones open? While I would like to be able to cut my own stones, time to do so and the money to buy the equipment means this isn’t possible. I have broken open some samples to look inside but mostly I keep them as I found them. One of the problems with being interested in so many things is finding the time to do them all but it is fun doing what I can. Posted in Fossils, Geology, New Zealand, Rocks and Minerals, Volcanoes & Earthquakes and tagged cabachon, flourite, fossil, geode, gold, quartz, sulfur, sulphur on April 1, 2014 by rossmannell.